Did you know that YouTube is plain of 3D video of different genres? For exаmple you can enjoy live performance of your favourite singer or band in 3D, this is quite impressive. 1. Go to YouTube and find any content (video, playlist, channel) you would like to download and watch in 3D offline. Just use “3D” as search term or apply Filter>Features>3D. After that, copy the needed video URL from your browser. 2. Download and install our amazing app 4K Video Downloader on your PC, macOS or Linux. 3. Launch it and click on the “Paste URL” button. Application will parse information about track, playlist and channel. 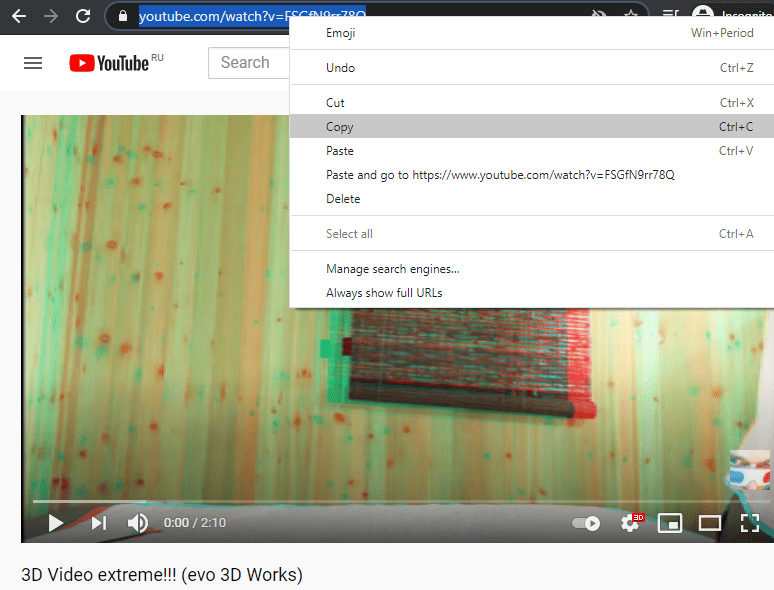 You will see a small note that the video you are trying to download is in 3D. 4. Save video into MP4 or MKV format for the best quality. 5. 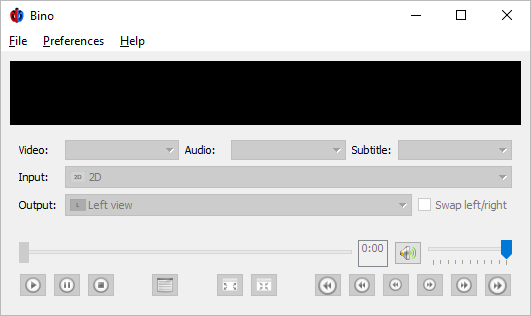 To play downloaded video, we recommend you to install “Bino Player” which is cross-platform and open-source. 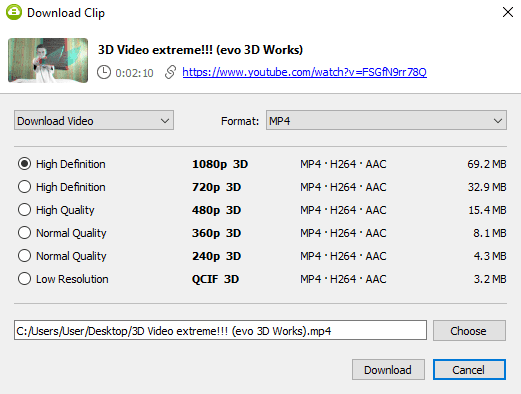 Just open the file and enjoy 3D Video.